to welcome your four-legged companion. 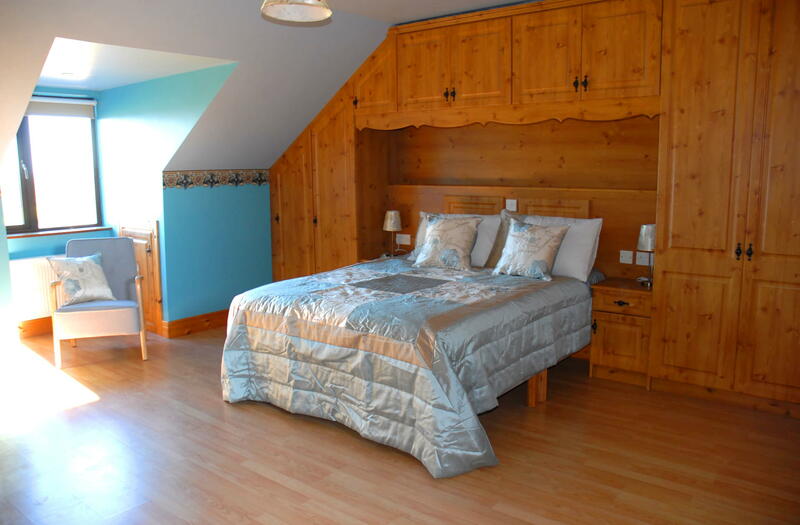 We are a family-run bed & breakfast set in the tranquil countryside overlooking Lough Corrib. 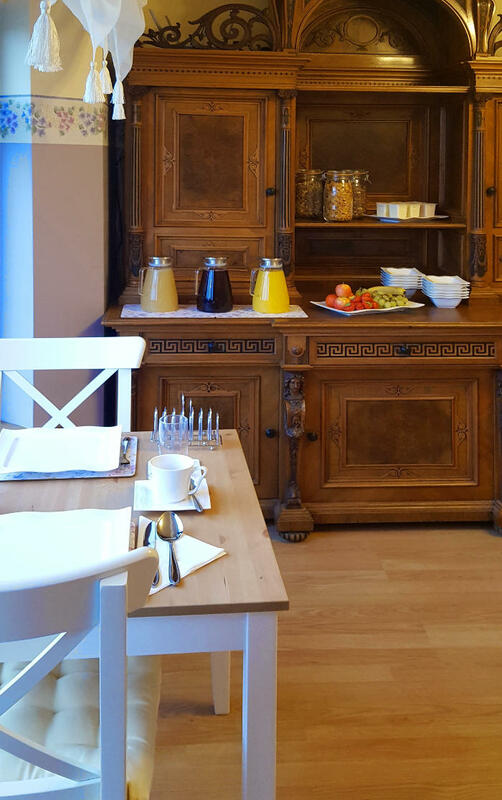 At Leroy’s Lodge it is our pleasure to offer our guests comfortable accommodation, delicious breakfast and a whole lot of information on nearby attractions and events to make their stay the most enjoyable experience. 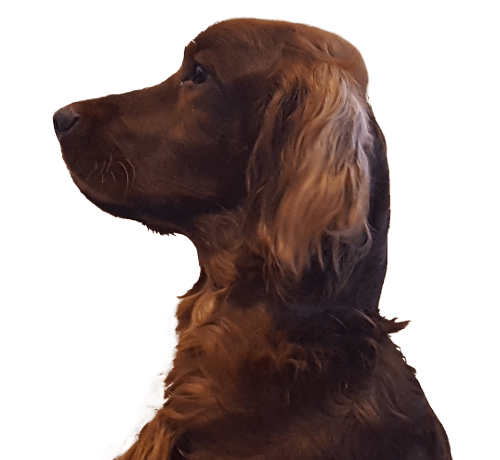 As we are a dog-friendly guest house, we are also happy to welcome guests accompanied by their dogs. 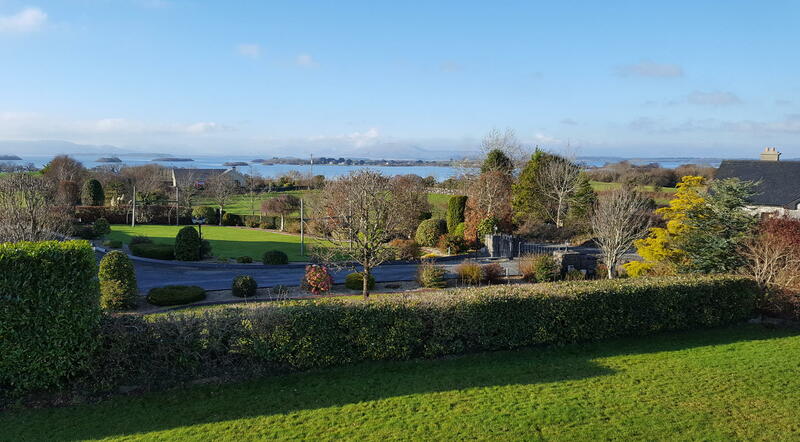 Enjoy a beautiful view of Lough Corrib from all our guest rooms! Please provide us with the size of your dog (small, medium, large) in order to get your room ready with the correct size of bed, food and water bowls as well as towels. 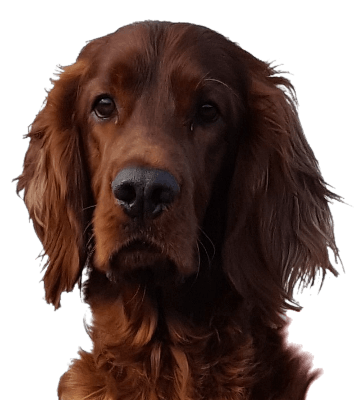 There is a fully fenced dog area at the rear of our garden, which can be used to exercise your dog. Take a tour around the house! 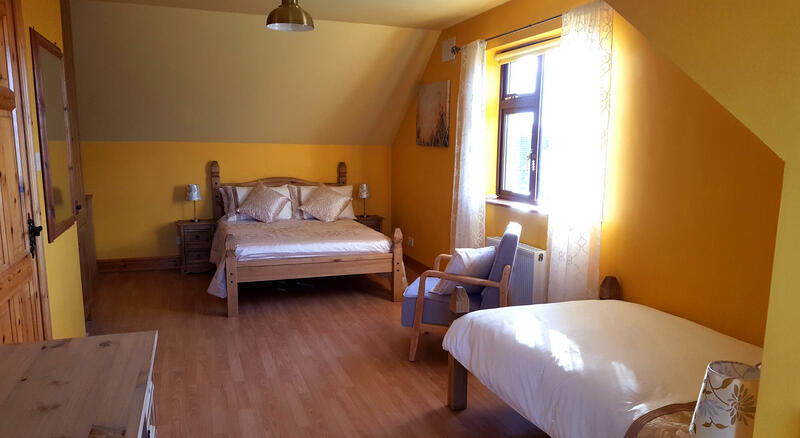 Our bed & breakfast is located in Ballycurrin, a natural scenic area surrounded by farmland, about a ten-minute drive from Headford village. 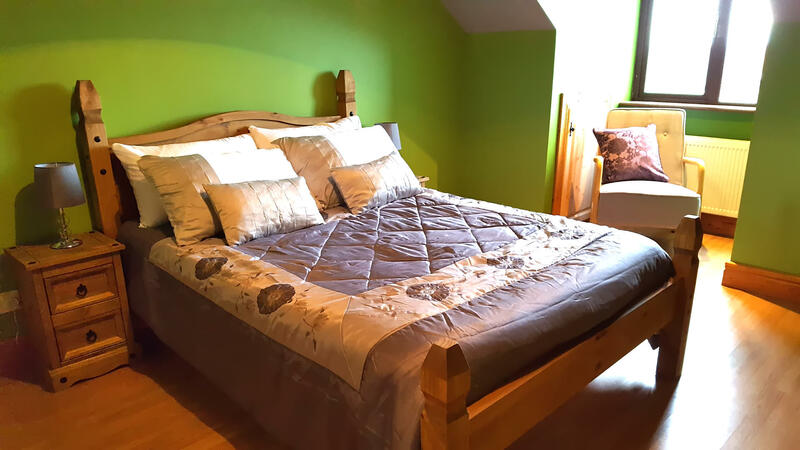 Being situated at the northeast shore of Lough Corrib it is a perfect starting point for exploring counties Galway and Mayo, as well as the beauty of the Wild Atlantic Way, Connemara and the Aran Islands. The area is also ideal for walkers, hikers and those enthusiastic about outdoor activities. 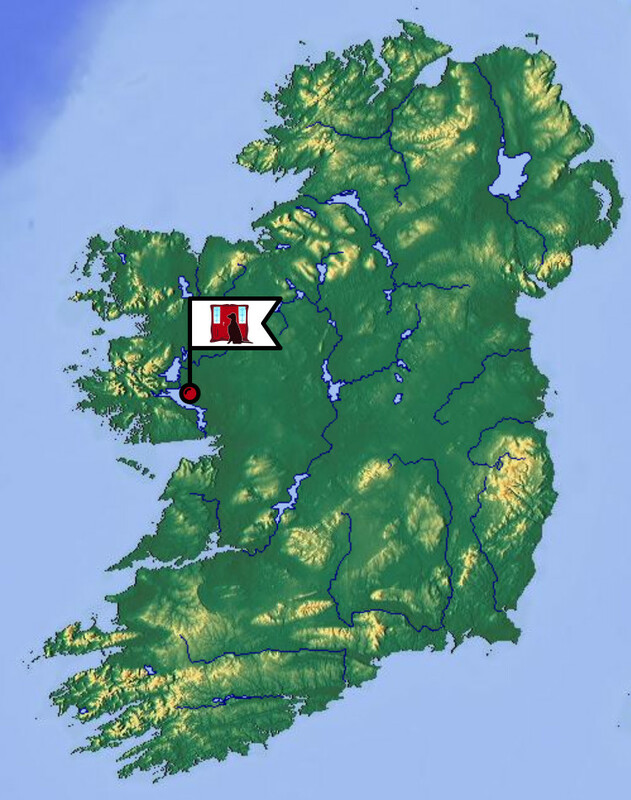 Lough Corrib is a fisherman’s paradise renowned for wild brown trout and salmon fishing. 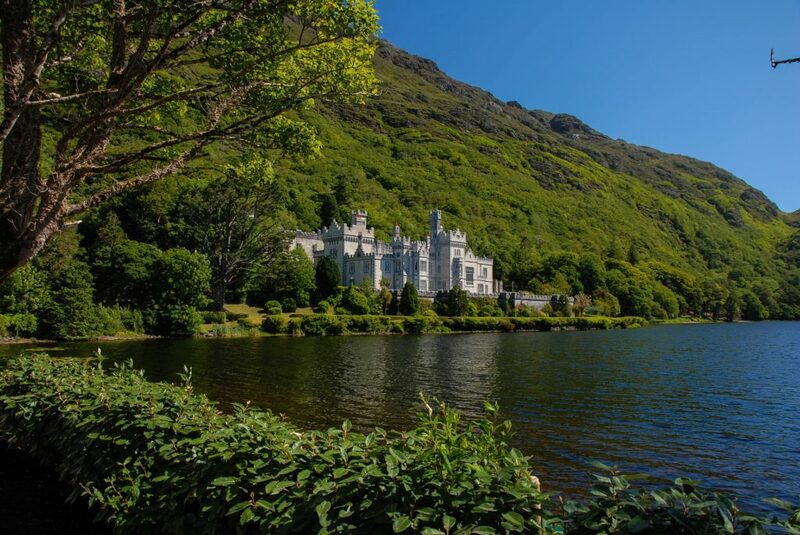 A Benedictine monastery founded in 1920 on the grounds of Kylemore Castle, renowned for its beautiful walled gardens. 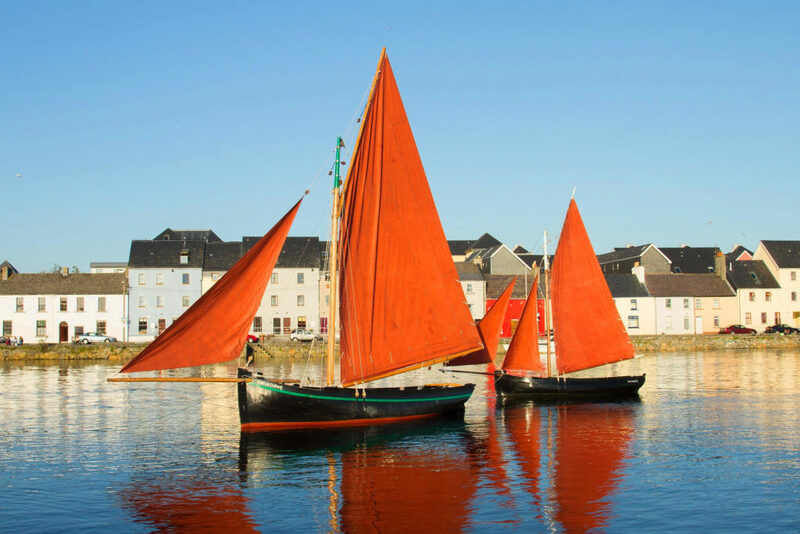 is a traditional fishing boat used in Galway Bay. It was developed specifically for the strong seas here. was founded and opened to the public in 1980. 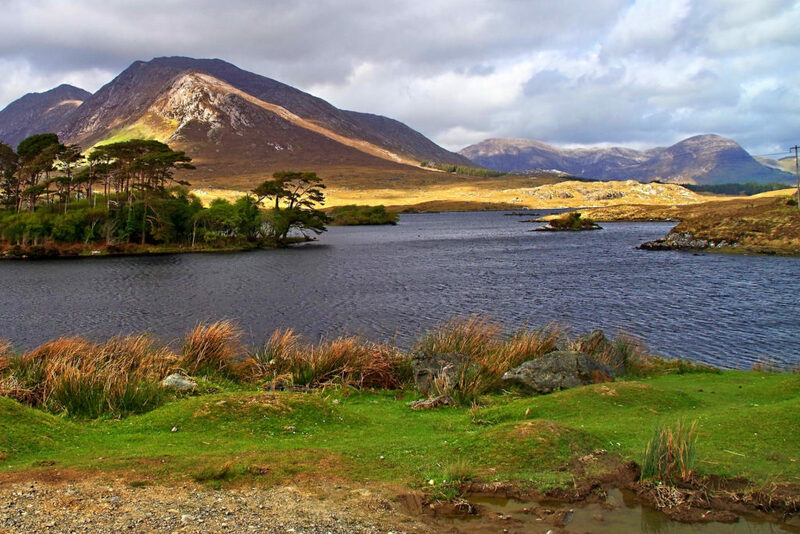 It features 2.957 hectares of mountains, bogs, heaths, grasslands and forests. Browse our List of nearby Attractions!